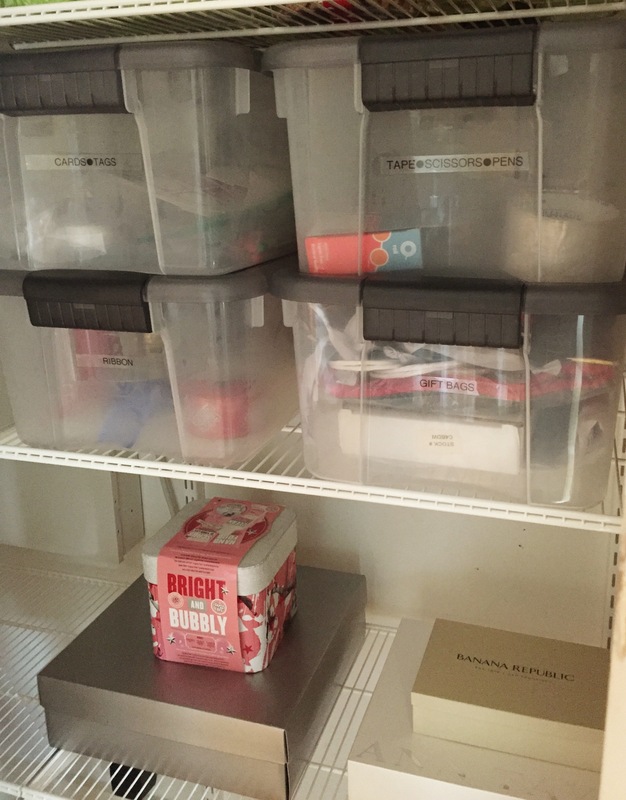 This weeks before and after is an organized gift closet. The existing space had become a catch all for just about everything. 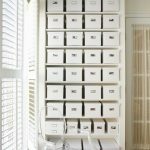 Not everyone has the space to devote a whole closet to gifts and gift wrap but designating just a couple of shelves keeps you organized and is a time saver throughout the year. Stock up on gifts, cards, bags or your favorite bottle of wine. When you need a gift especially at the last minute you are prepared. Here are a few steps to achieve a well organized gift closet. 1. What do you envision for the space? Need ideas? Pinterest or Houzz is the perfect place to design a board for your new space. 2. Gather all like items. 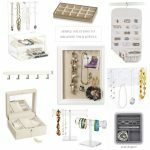 Gather items throughout the house that would go into a gift closet. 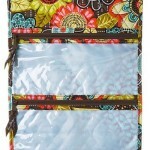 Ex: note cards, scissors, tape, gifts, packing and shipping supplies. 3. Remove everything. Only keep what you love, need and use. 4. 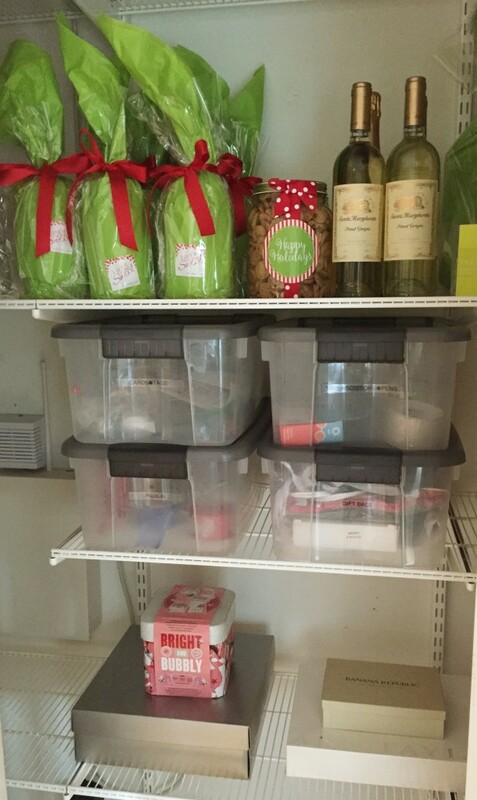 Label clear storage containers. If you can’t see what is in it you won’t use it. 5. Make a list. 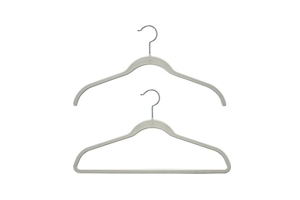 Jot down items that you need to complete the closet. 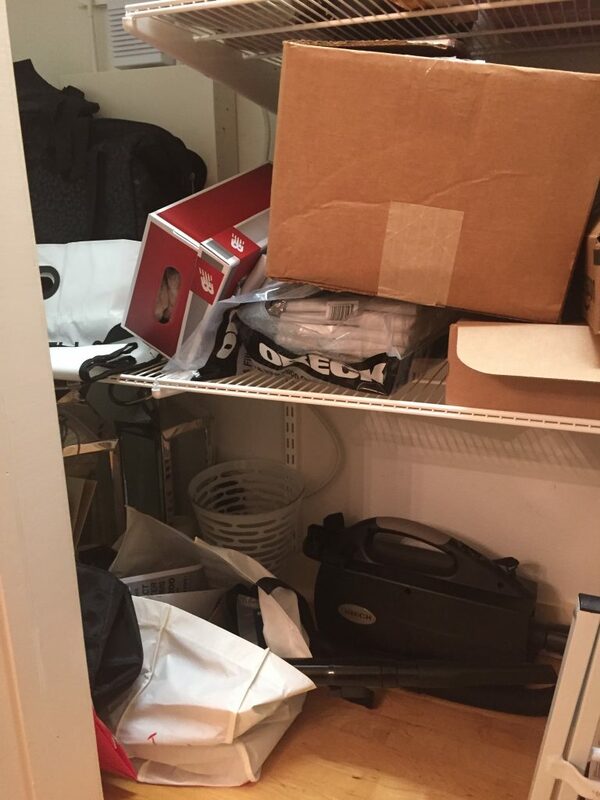 The closet is an elfa closet system from The Container Store. Their closet system is great because you can build around already existing items in a closet and utilize every bit of space. Remember…Giving a gift should be enjoyable for you as well as the receiver.